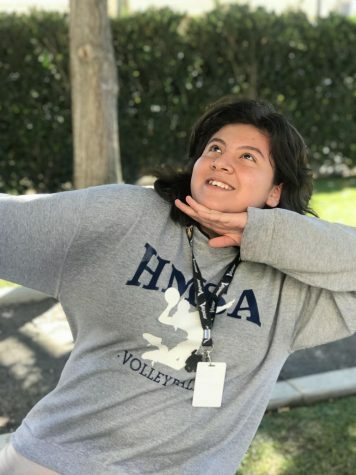 Johanna Navarrete is a junior at HMSA, and in her first year of writing for Aviator News. She's basic so she enjoys reading young adult novels, writing fictional stories, and doodling when she's free. Needless to say, most of the time she's buried beneath the heavy weight of unholy math equations and whatever else HMSA demands her to do (which obviously excludes ritualistic sacrifices, unless, of course, it is forcing her to sacrifice the few precious hours of sleep she so desperately needs).